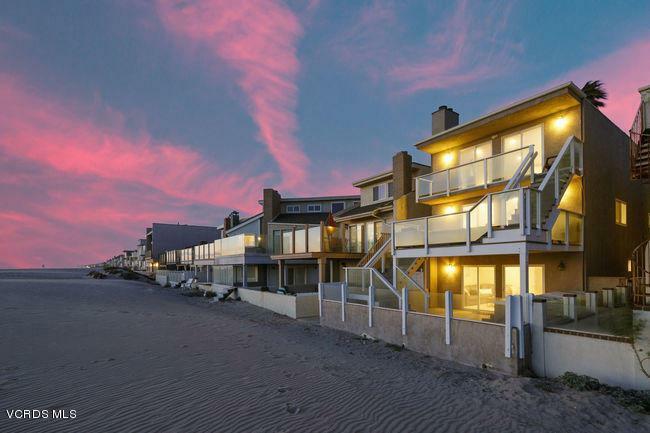 Beachfront Contemporary on the Sand at Silver Strand! 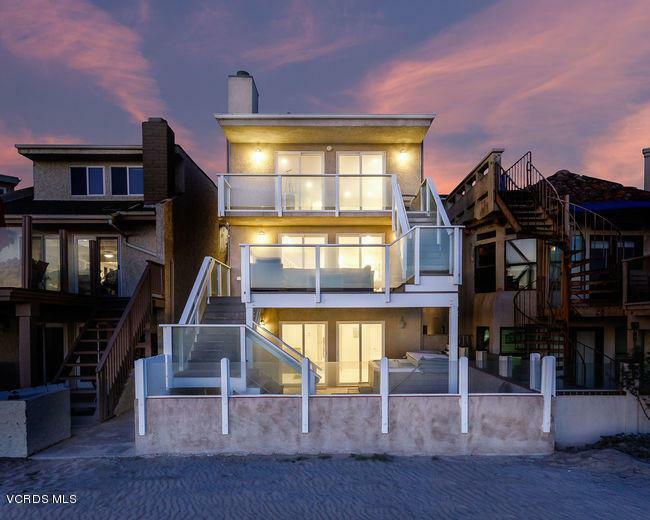 3 levels of glass on the oceanfront provide spectacular 180 degree Ocean, Island & Sunset Views! 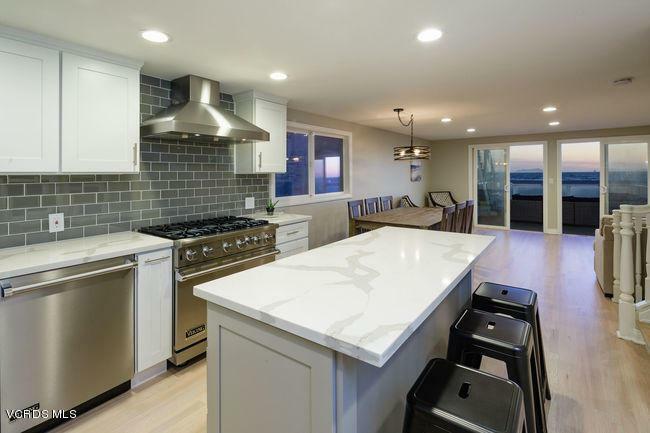 The all new ultra luxury chef's kitchen features gorgeous quartz counters, white custom shaker cabinets, full glass tile backsplash, Viking Appliances, custom stainless hood & center island breakfast bar with Bosch Convection Microwave. 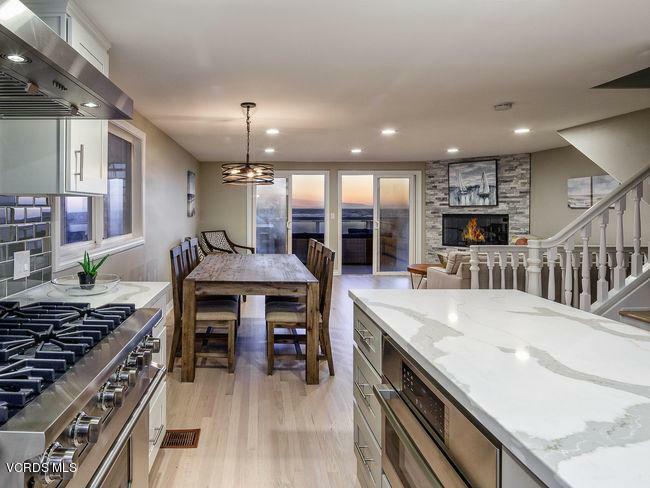 The open and flexible floor plan features 5 bedrooms, (including 2 master suites with one on the oceanfront), 2 fireplaces, 4 baths, and a large entertainment game family room on the beachfront. The multiple oceanfront decks & patio provide for extended beachfront living with ocean views, generous seating areas along with a spa tub for relaxing. The perfect beachfront residence or second home for you! A truly amazing value on the Oceanfront! Sold by Cynthia Ambuehl BRE#01176553 of The Agency. Listing provided courtesy of John Eash DRE#01176553 of Stark Realty, Inc.